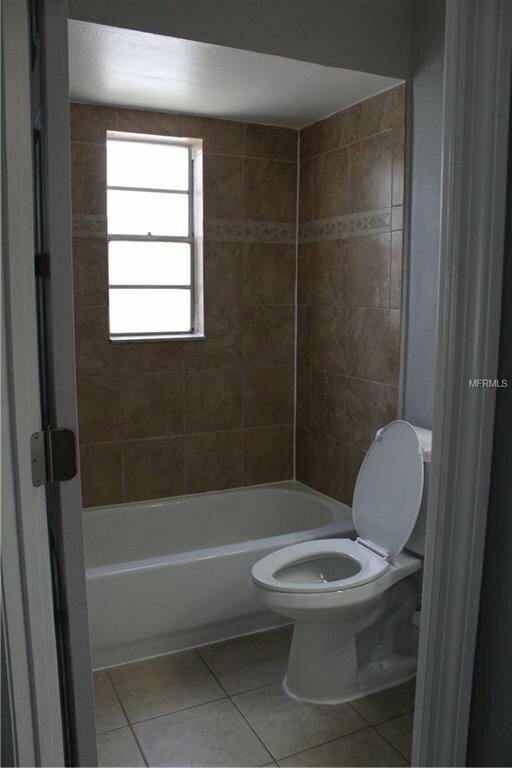 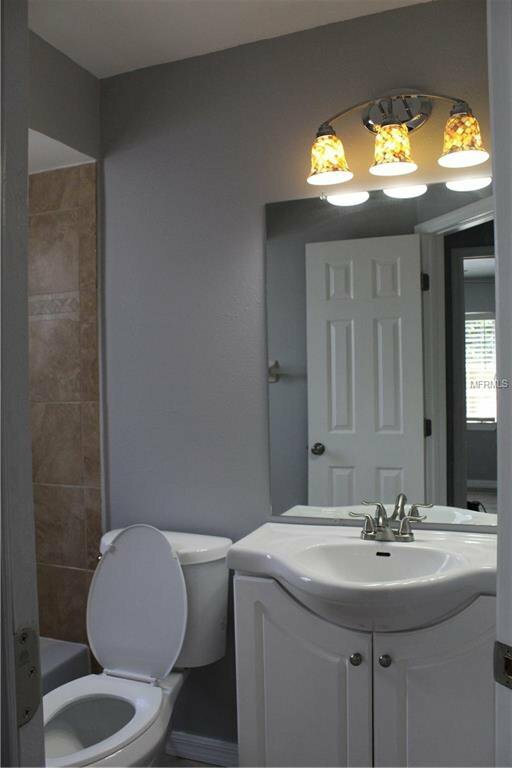 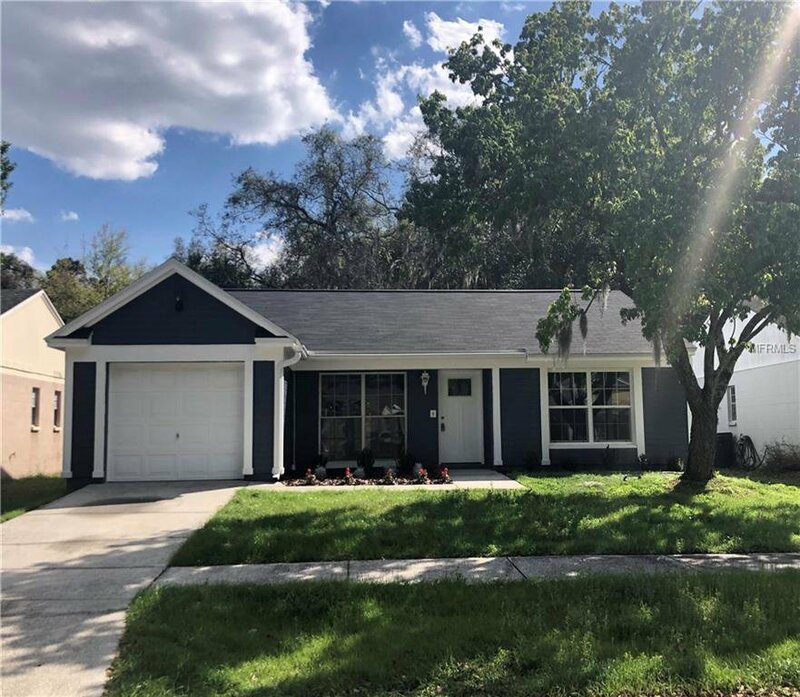 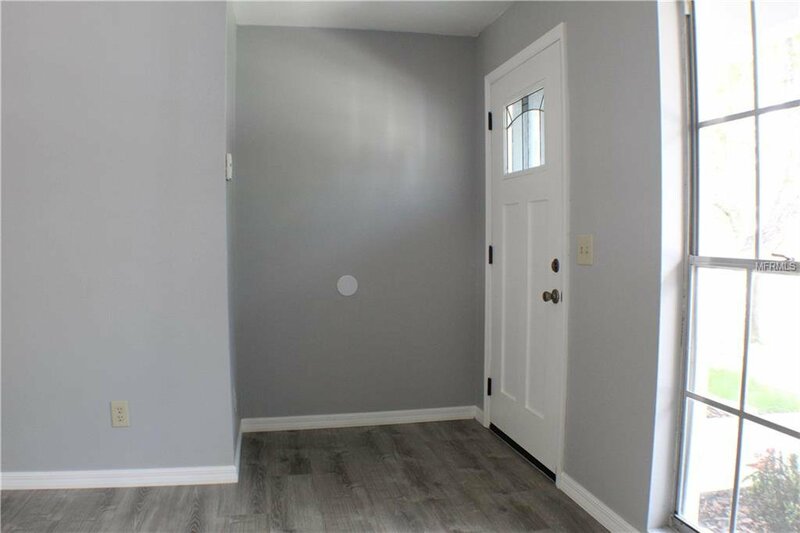 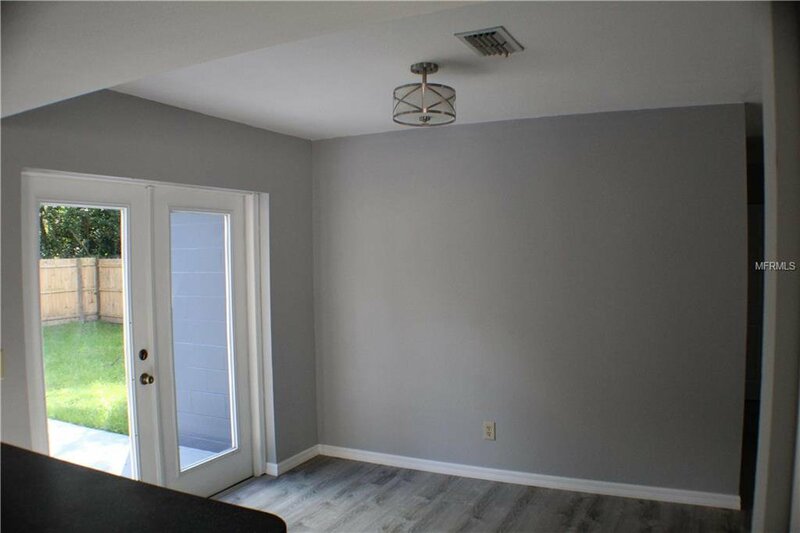 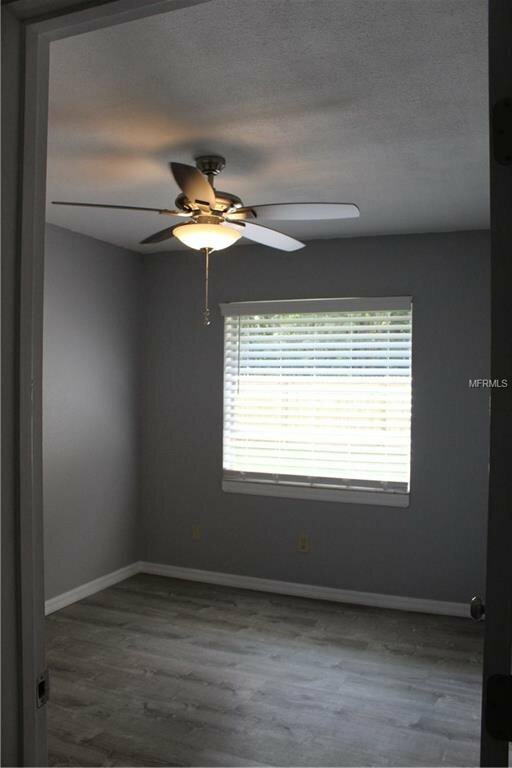 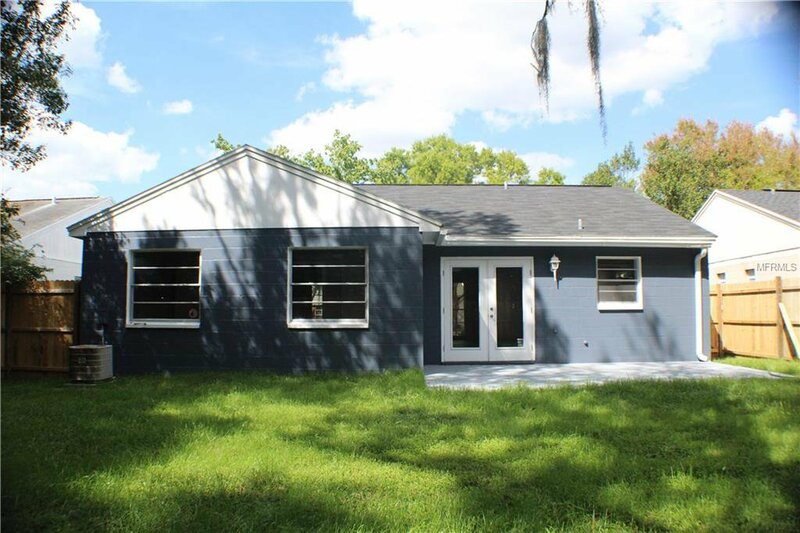 This charming and newly renovated, 3 bedroom 2 bathroom, one story home provides wonderful natural sunlight and has windows in each room! 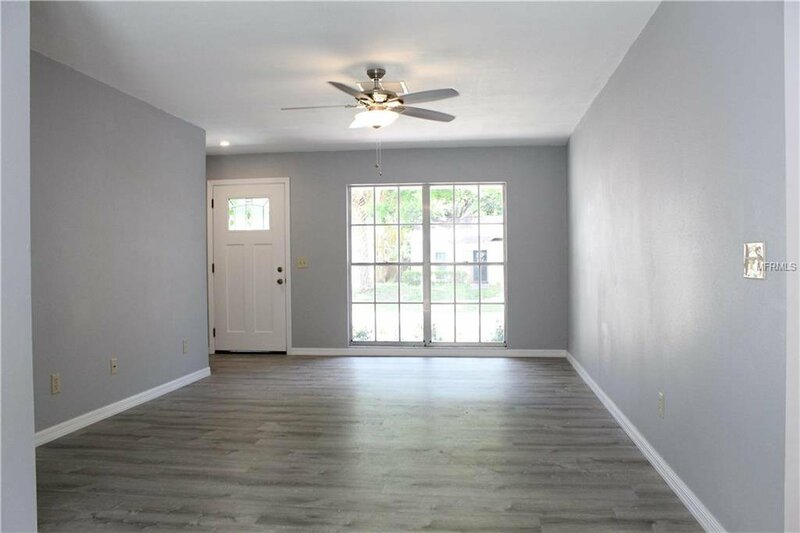 The French Doors in the dining room lookout onto a serene view into the large green fenced in backyard. 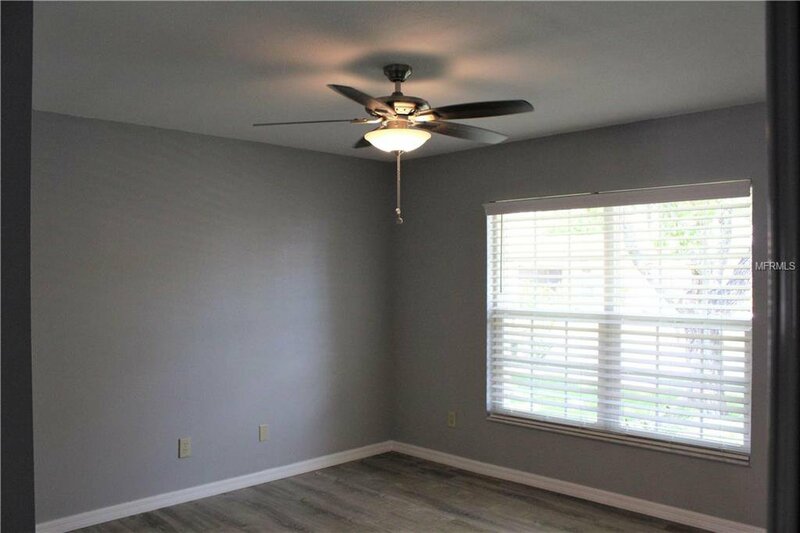 The living room has beautiful floor to ceiling windows. 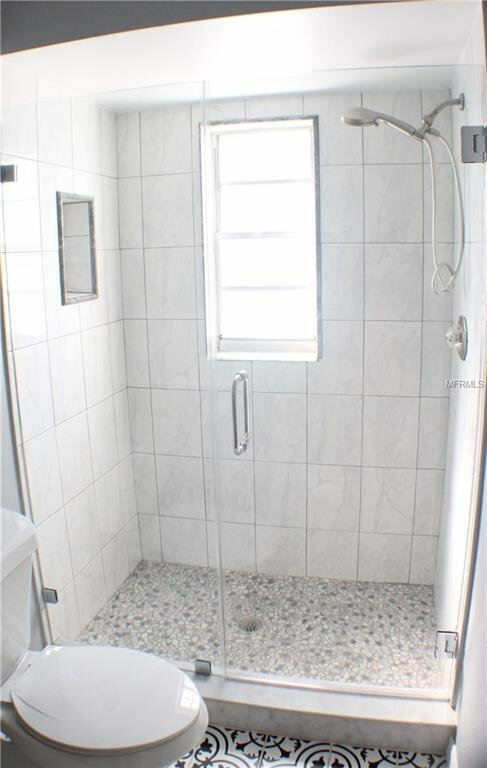 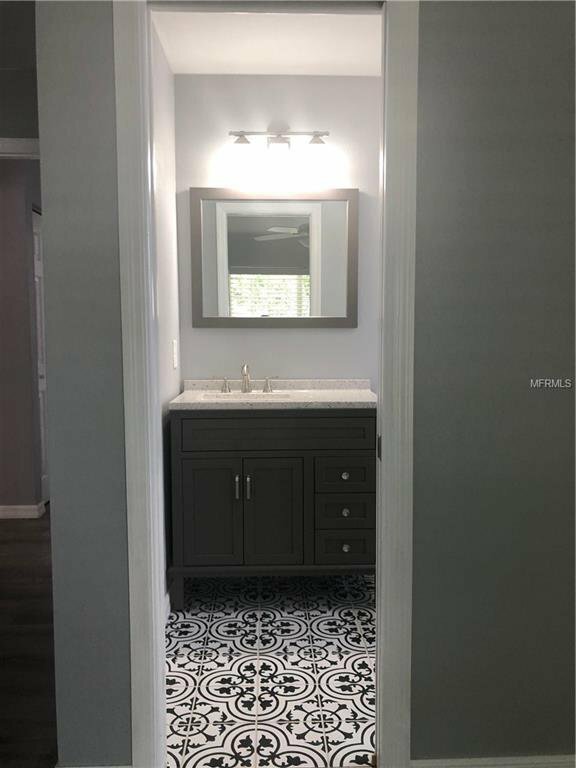 Stylish Morraccan style tile on the floor in the master bath including a spa inspired stone floor in the shower. 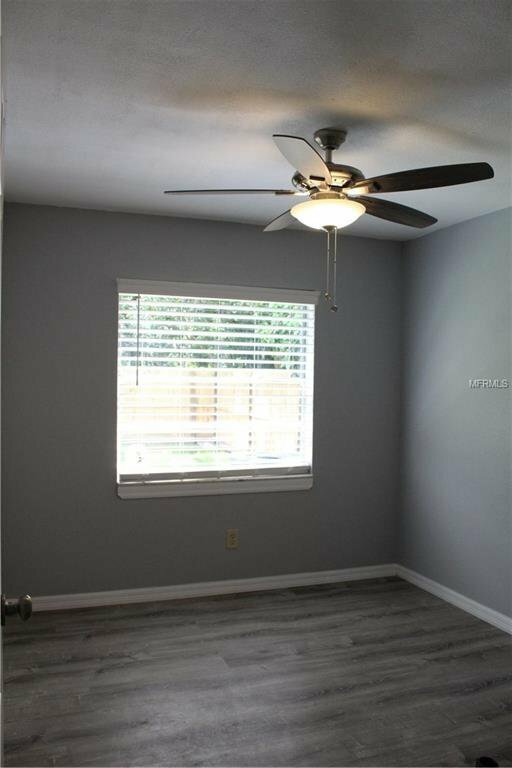 Brand new/ replaced roof as well as AC unit and lifetime warranty on laminate floors. 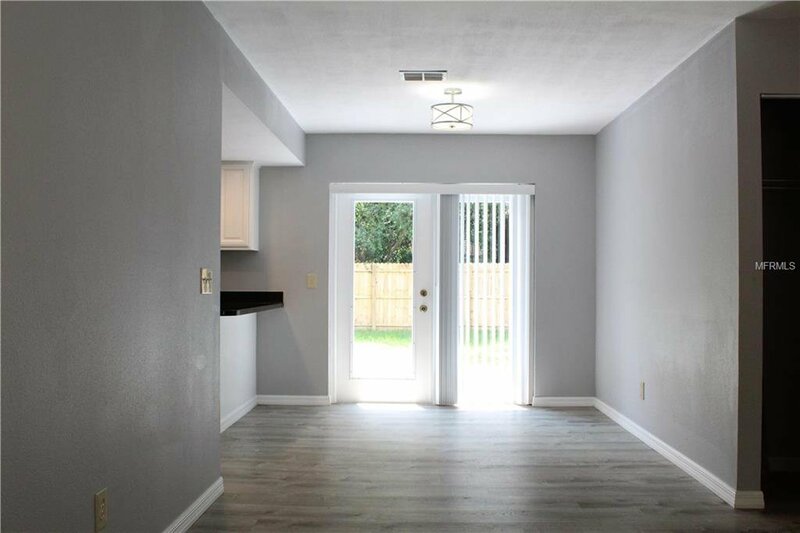 All new blinds in each room, spacious linen closet in the hallway, an extra closet in the living room, and pantry in the kitchen. 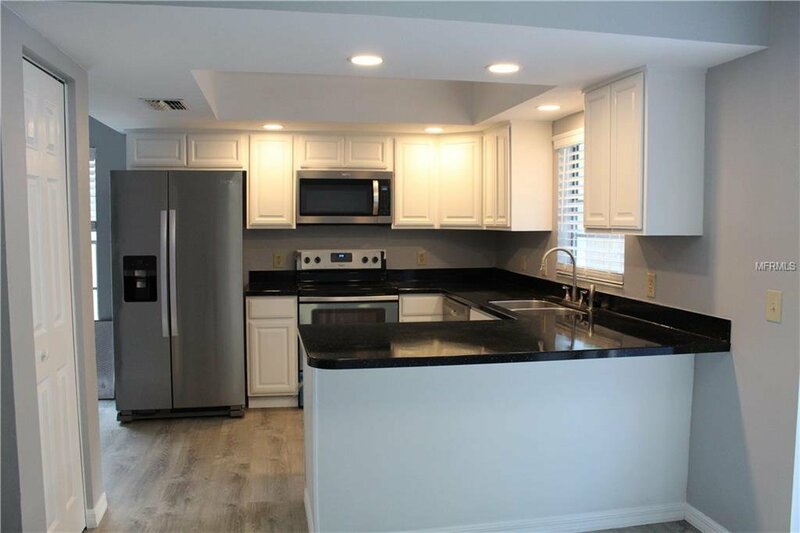 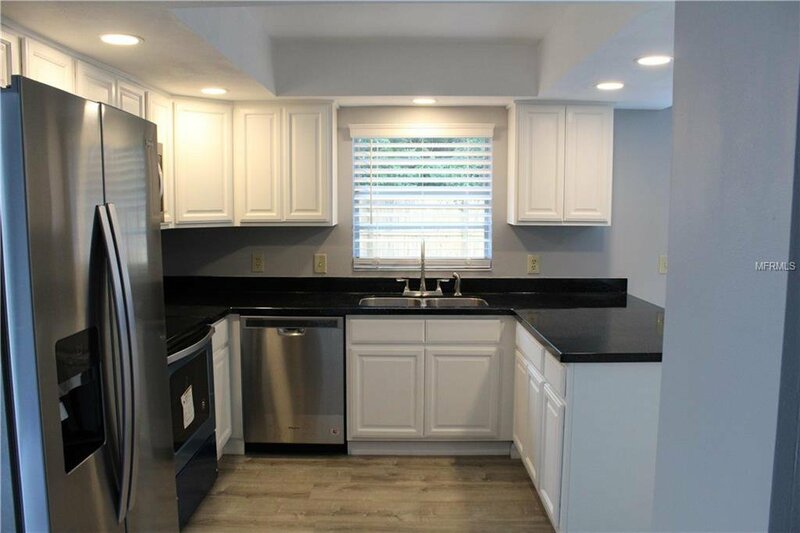 In the kitchen you'll find all stainless steel appliances and extra large counter space perfect to place bar stools or spreading out a large meal when hosting! 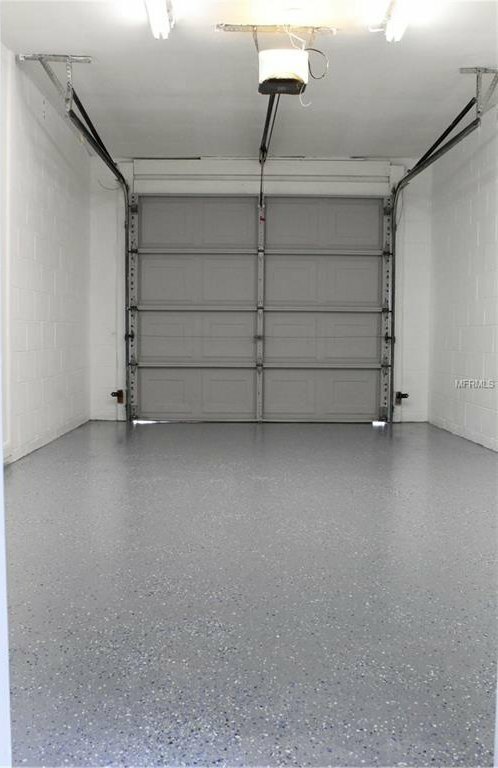 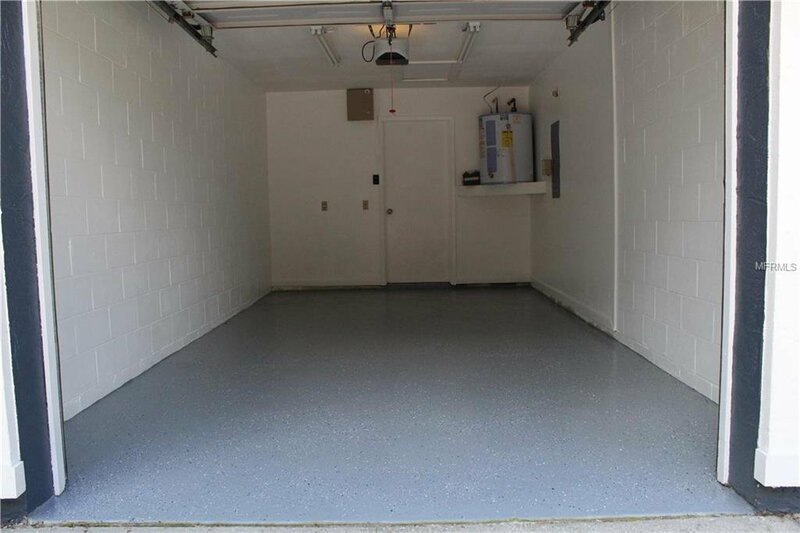 House your car like its your very own showroom in the beautiful epoxy finished floor in the garage! 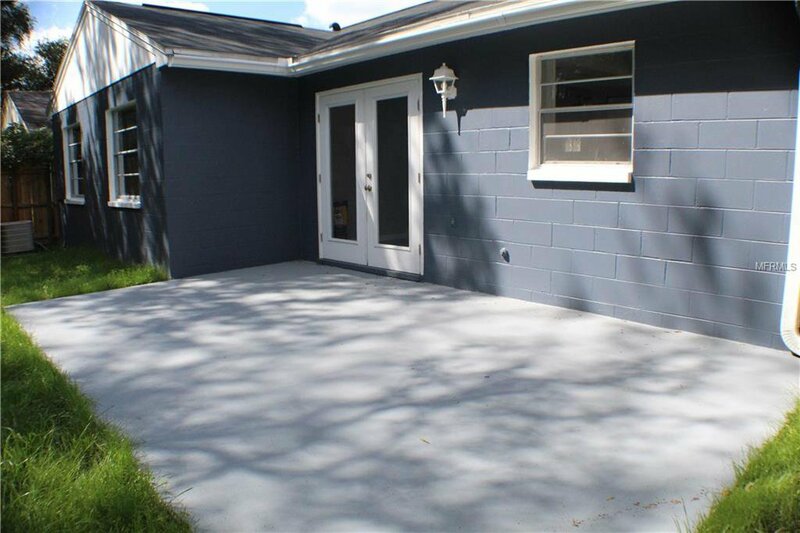 Located LESS than 15 minutes from Busch Gardens, USF, Moffitt, MOSI, and a 5 minute drive from i75.